CHECHESMITHNATION : Mr Ibu Goes Upbeat In-style...You Like? 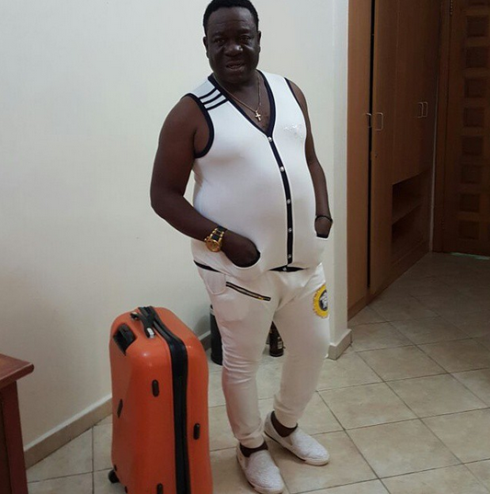 Mr Ibu, goes upbeat in new style...you like? Lol....well.....the outfit would be great on someone else not him.